Playing at Worldwide FM was a real honour for us. 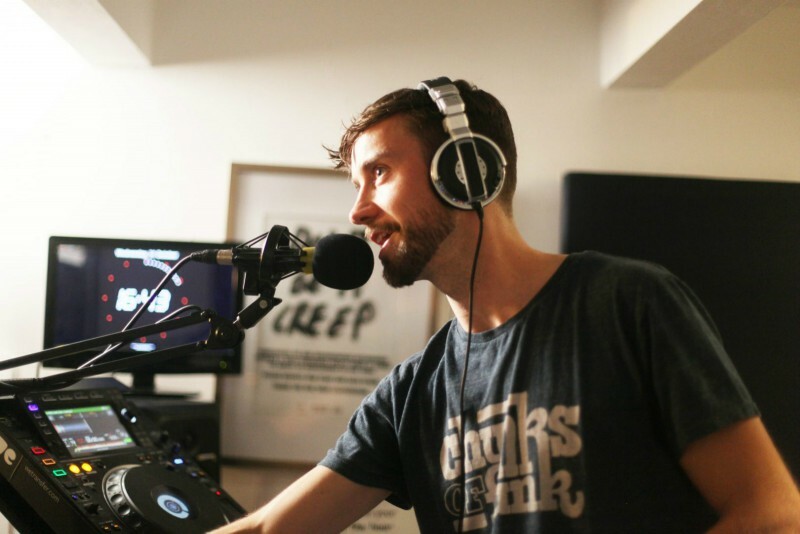 Liz and I have been following Gilles Peterson and his Worldwide endeavours for quite some time and are always amazed by the music this worldwide renowned taste maker picks for his record label, radio station, DJ sets, festivals etc. 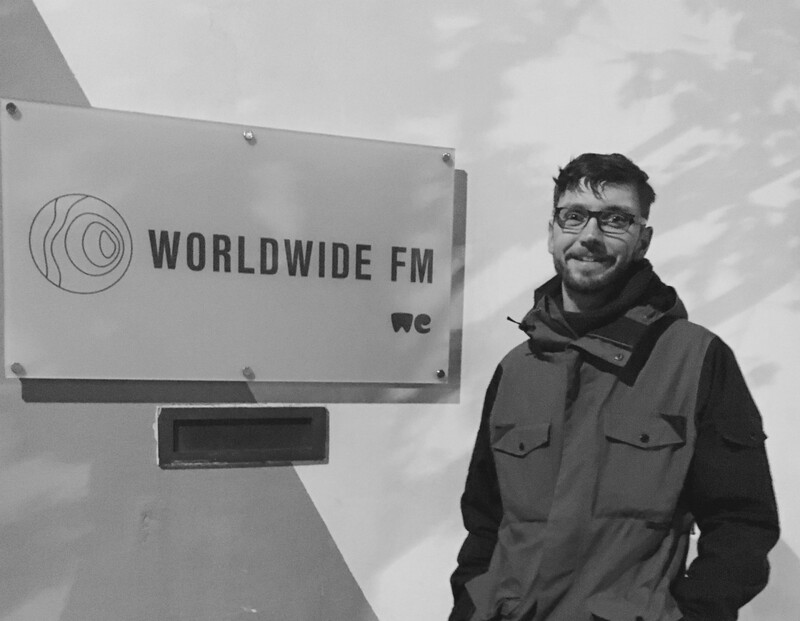 Besides that other hero Lefto who’s running a weekly earlybird show, there hasen’t been any other Belgian hosting a radio show on Worldwide FM. So that’s an extra reason to feel blessed! 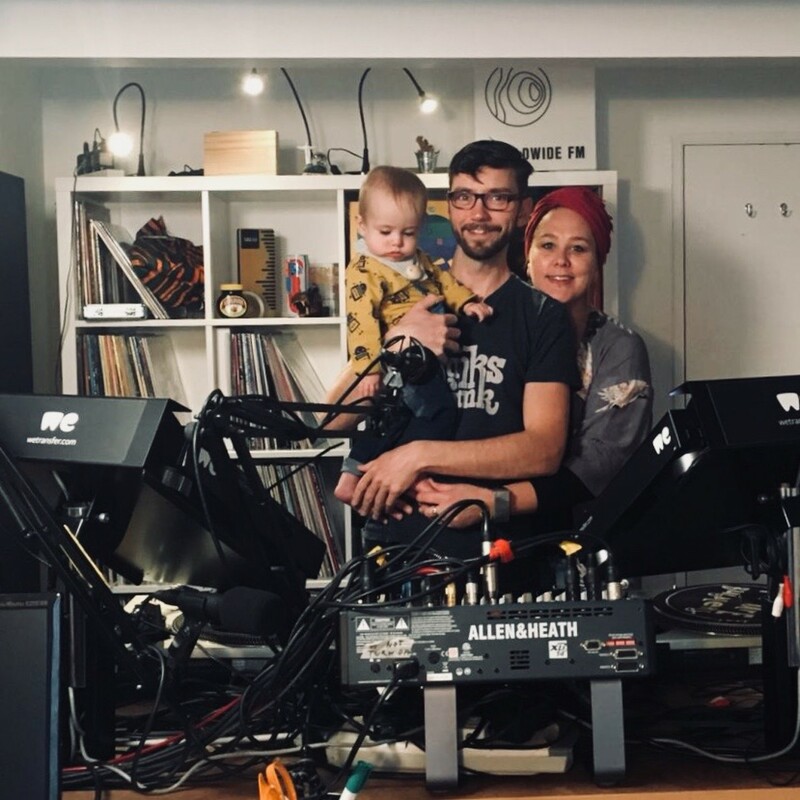 In this two hour Chunks of Funk radio show you’ll also hear my wife Liz Aku live on the mic with some tracks from her album Ankhor (on Sonar Kollektiv) and some unreleased material.